Psychology Interests: My interests in the field of psychology lies in Positive Psychology and applying the theoretical background in the practice of Counseling Psychology for youth-offenders, former gang members, and formerly incarcerated adults transitioning into the community. Hobbies: Being active, productive, and enjoying life outdoors. I love to travel and experience diverse cultures, foods, and places. I enjoy reading self-help books and being a health conscious individual. :) I am into sharing my knowledge, stories and resources with others. ​Experience: In regards to the workforce, I have six years of experience in the service/ food industry. In terms of academia, I have worked with various professors including Dr Wachs & Dr McGoldrick (sociology), Dr Reese (political science), & Dr Ozakya (international business). I am currently working with Dr. Nemiro. Additionally, I am working on an independent research project which examines the characteristics of student leaders, under the Ronald E. McNair Scholars program. I have studied abroad in Vancouver & Victoria, Canada, examining international non-profit organizations. I am a sexual assault advocate with Project Sister Family Services. Lastly, I am a Peer Mentor in the Psy/Soc department. Hobbies: Reading dystopian novels, gaming, boxing, dancing, and binge-watching Netflix. Experience: Experience as a Behavior Interventionist for California Psychcare working with children with Autism. 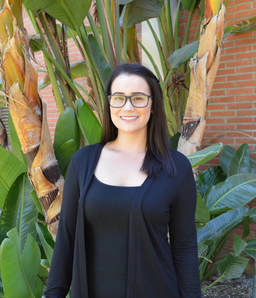 Research Assistant for Dr. Brianne Dávila focusing on Educational Inequalities, specifically Educational Experiences of Students with Disabilities (SWDs). Experience working with individuals with Alzheimer’s and other various forms of dementia as a Certified Nurse Assistant. Hobbies: Biking, going to tea shops, traveling, gaming and attending anime conventions. 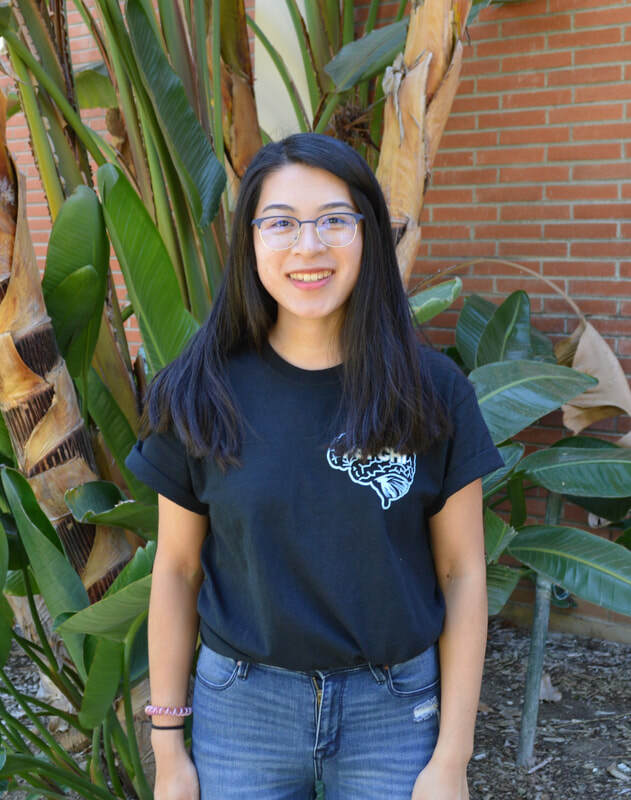 Hobbies: Sports, hiking/backpacking, traveling, reading, cooking, eating/exploring restaurants, binge watching movies/shows on Netflix, avid concert/music festival goer, beach trips, collecting art. 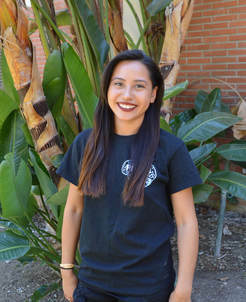 Experience: Research Assistant for Dr. Thomas' Lab, Informational Technology Specialist for TedX, Philanthropy Chair for Sigma Alpha Epsilon fraternity, Publicity Chair for Gender, Ethnic, Multicultural studies, On-Campus Orientation Leader, Member Services Assistant Manager for Spare Time Inc., Volunteer for Spark of Love Toy Drive, American Cancer Society, American Foundation for Suicide Prevention, American Red Cross, and the Salvation Army. 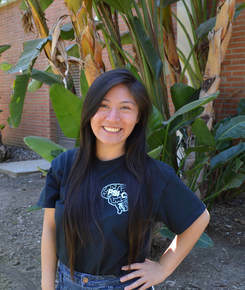 Psychology Interests: Neuropsychology and Psycholinguistics. Hobbies: Running, going to cool coffee shops, baking, traveling, and binge-watching shows on Netflix when I have the time to! 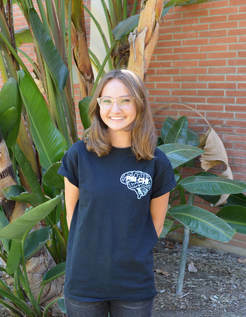 ​Experience: Research Assistant for Dr. Eleonora Rossi’s lab that focuses on neuropsychology and psycholinguistics with an emphasis on bilingualism, Care Ambassador for Kaiser Permanente, and traveled abroad to Haiti to work with kids with malaria. Quote: "You can make more happen in a year by being interested in others than by trying to get others interested in you." Psychology Interests: I’m interested in psychology because I enjoy people- how they think, how they behave in certain situations, and most importantly, how to optimize cohesiveness without disregarding differences in a team. Field of psychology interests include positive psychology, abnormal psychology, and the psychology of innovation and teams. Hobbies: Saving up and traveling to places I’ve never been before. Being adventurous and financially irresponsible with new food. Meeting new people from unconventional walks of life. Sharing personal stories because I’ve come to find that I have a lot more in common with people about the hidden sides of my life than I do about what’s on the surface. Art, art, art. 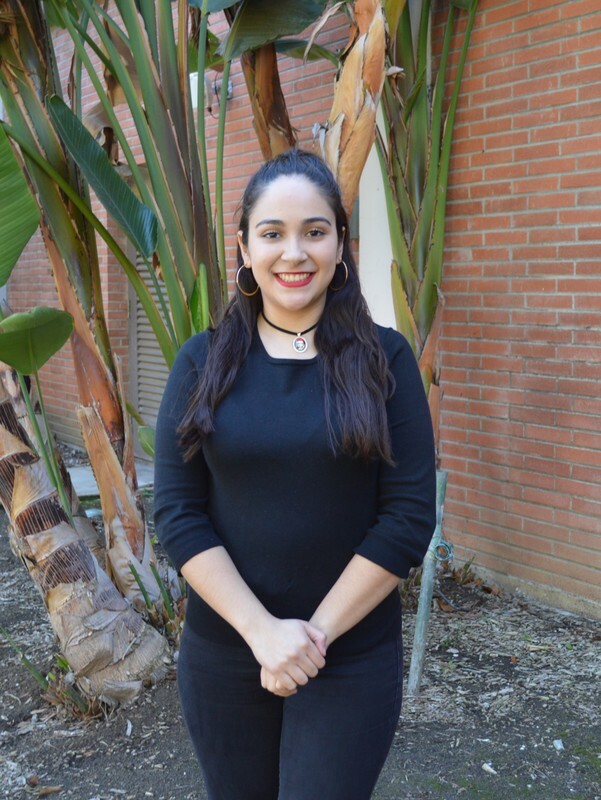 Experience: Past executive board experience in Chaffey College’s Feminist Club as the secretary and treasurer. Transfer student. Fundraising chair of Psi Chi last year. Studying business entrepreneurship. Traveled abroad to Vancouver and Victoria, Canada to study international non-profit organizations. Worked at an outpatient mental health facility for 2 ½ years. Research assistant. Interned at NASA in the employee assistance program for 3 months. A part of E-STEM cohort 9. Psychology Interests: I am interested in almost all aspects of psychology and human behavior. Humans are fascinating to me. Studying the ways we think, feel, act, and interact in order to better understand ourselves and others and ultimately make the world a better place is my passion. I have a soft spot in my heart for abnormal psych and mental illness as I have struggled with depression throughout my life. I am an advocate for real and honest conversations about mental illness and removing social stigma around the subject. The impacts of social environments on self-identity, collaborative learning, teamwork, and many other areas of research in psychology are very interesting to me. Hobbies: I love thrills; roller coasters, skydiving, parasailing, bungee jumping, and such are my jam. I also love discovering new places, coffee shops, travelling, hiking, enjoying the beauty of nature, and living life openly. 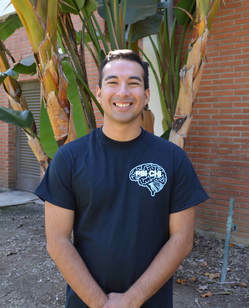 I worked as a Supplemental Instruction Leader at Chaffey College tutoring in mathematics. I worked alongside math professors and provided students with extra examples, study guides, and helped them gain access to successful learning resources. I also have experience in customer service and office work as I worked for an egg store and a logistical company in Ontario. I have also continued to provide tutoring services in a variety of subjects including English, math, science, history, and French. I worked for Hermandad Mexicana teaching an American Citizenship course on the history of the United States and Civics. 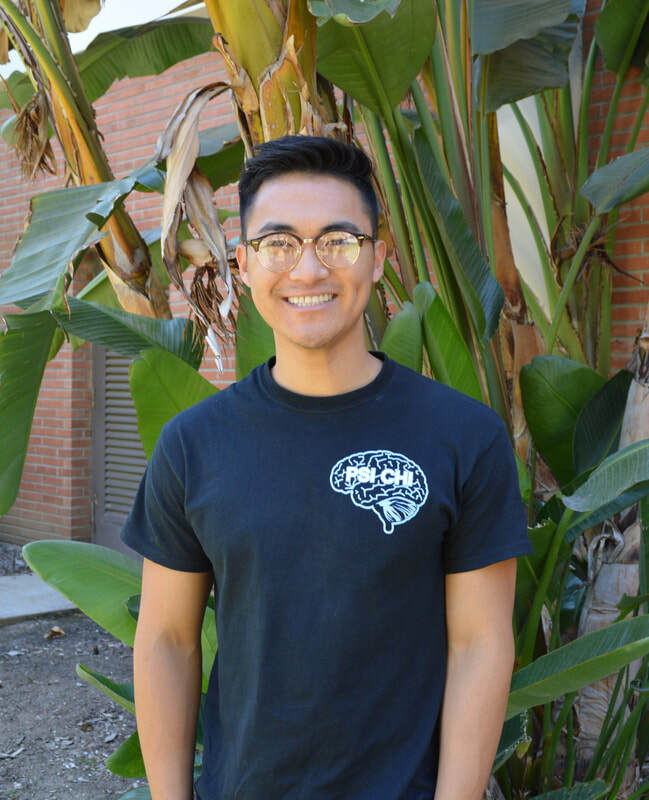 I am currently a full-time student at Cal Poly Pomona and hope to pursue a Phd upon graduation. My dream is to become a college professor and a psychologist. Psychology Interests: Social psychology, industrial/organizational psychology, environmental psychology, conservation psychology, and ecopsychology. Hobbies: Reading, watching superhero movies, documentaries, and ancient Chinese dramas, going to restaurants/coffee & tea shops with friends, and traveling. 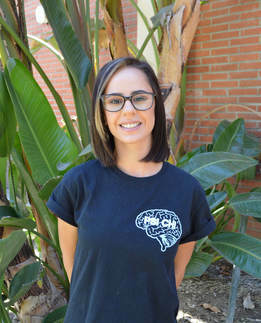 Experience: Research assistant for Dr. Langford’s I/O Lab, McNair Scholar Cohort 19, Social Justice Leader at the Women’s Resource Center, Psychology and Sociology Department Scholarship Award, (2017), Behavioral Sciences Department Endowed Scholarship Award (2016), Psychology and Sociology Peer Mentors Cohort 10, Special Needs Volunteer with IVHQ in X’ian, China (2016). Psychology Interests: Positive, Health, Child, and Social Psychology. Gender & Sexuality Studies. Hobbies: Spearfish Diving, Snorkeling, Hiking, Tennis, Mountain Biking, Swimming, MTG. Experience: Worked 7yrs in the education and recreation fields. Disney College Program Intern and Disney Professional Intern for The Walt Disney Company. 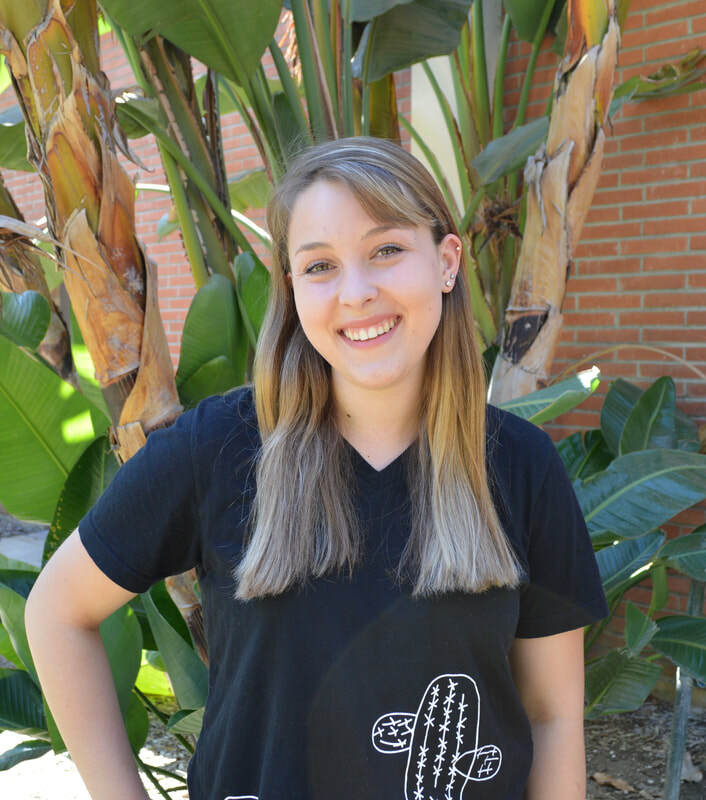 Current BioTrek Committee Treasurer for the Biological Sciences Dept and Greenhouse Student Assistant. 4 Associate Degrees from Mt. San Antonio College in Psychology, Communication Studies, Social & Behavioral Science, and Language Arts. Helen C. Boyer 2017 Scholarship Award Recipient. WPA 2017- Researcher/Presenter, Understanding the Perceptions of Promiscuity - How a Woman’s Exposed Skin Influences Impression Formation. SCCUR 2017- Exemplary Student Researcher/Oral Presentator. Current Independent Research Project with Dr. Sturges, Perceptions and Behavioral Responses of Tobacco Free Policy. Current Student Led Independent Research Project: WPA 2018- How a Woman’s Sexual Orientation Influences Impression Formations. WPPA 2017 Student Ambassador.